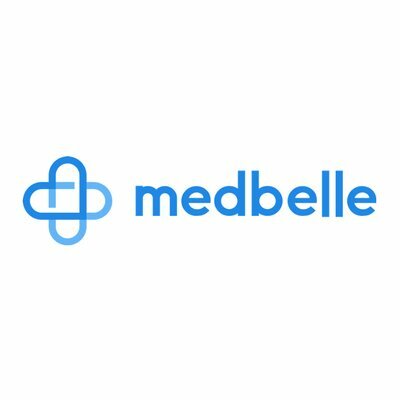 Medbelle, a London, UK- and Berlin, Germany-based provider of a medical procedure booking app, raised $7m in funding. 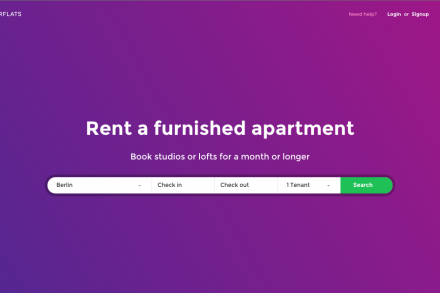 The round was led by Signals Venture Capital, with participation from Talis Capital, Mutschler Ventures, IBB Beteiligungsgesellschaft and Cavalry Ventures. The company intends to use the funds to continue to expand operations and its reach. 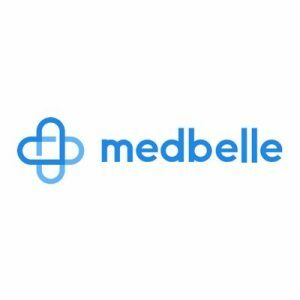 Founded in 2016 by Leander de Laporte and Daniel Kolb, Medbelle provides healthcare treatments, professional advice and online information via a web and app-based platform. 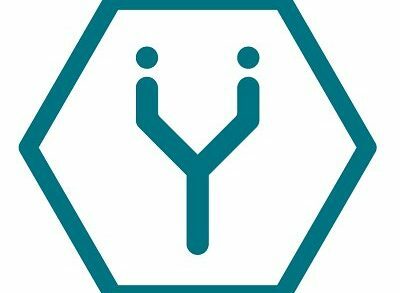 the app currently allows patients to book a number of medical procedures spanning cosmetics, bariatrics and ophthalmology, with plans to expand into orthopaedics and fertility treatment. Information is available for liposuction, breast enlargement, breast reduction, breast uplift, rhinoplasty and face lift.